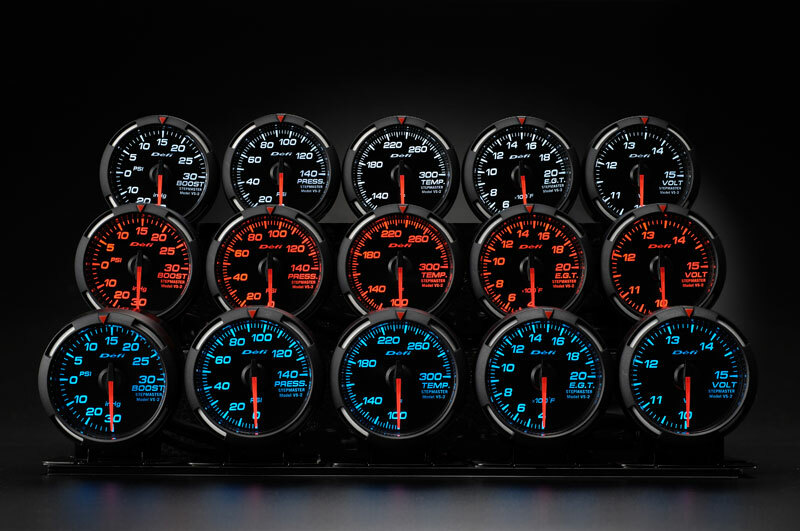 The Defi Racer series of gauges is an ideal product for people not wanting the extra cost of installing a separate control unit and switch panel. 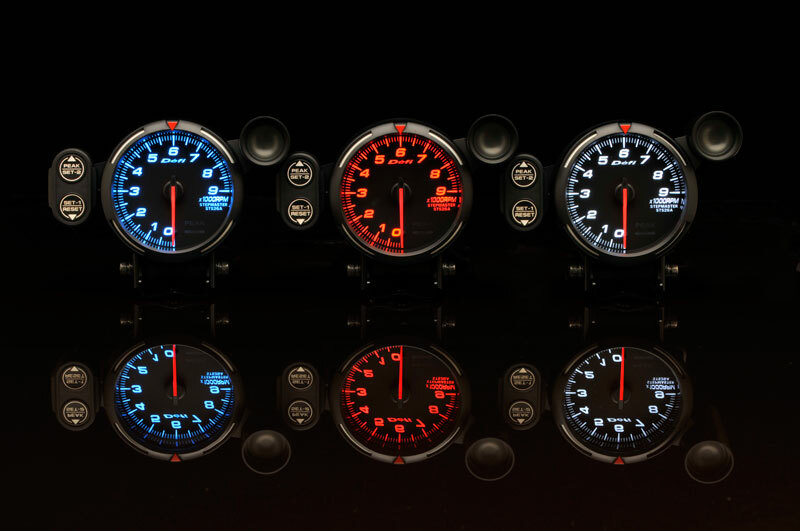 The gauges come in different sizes and with different options for the background illumination and for pointer colour, making these truly customizable to match your OEM dash or other gauges that you have. 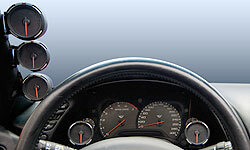 The background illumination can also be set to dim when the vehicles headlights are turned on. 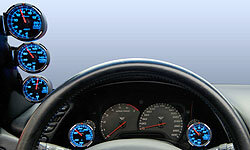 The pointer colors:JDM models are red. USDM models are red and white.